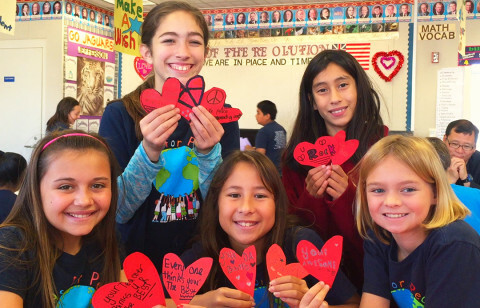 In six years, the Great Kindness Challenge has exploded on to the national scene. 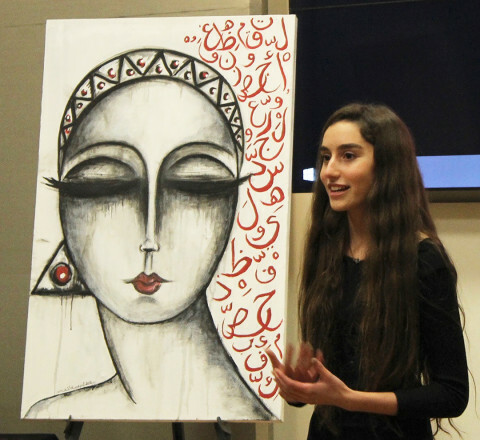 A local high school student raised nearly $3,000 to raise awareness of Syrian refugees. 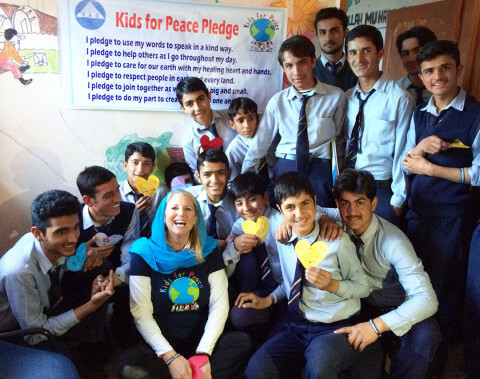 Not many international nonprofits are run by a staff of two out of a dining room for its headquarters.